Faster connections than ever with 10 direct call keys for 20 numbers Connect with even more of your contacts even faster with 10 direct keys for 20.. Faster connections than ever with 10 direct call keys for 20 numbers Connect with even more of your contacts even faster with 10 direct keys for 20 numbers with the corded Gigaset DA510. Once you have programmed their numbers into the Gigaset DA510 your friends family and business contacts are just one touch away. The electronic key lock prevents unauthorised dialling. Should you still wish a child for example to be able to call you while the phone is locked simply program in a designated number and the any key alarm will let them contact you on that number. Two pre-programmed emergency numbers 110 and 112 plus one of your choosing can be dialled at all times except when any key alarm is activated. 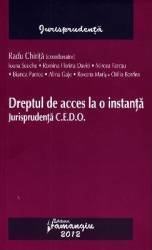 Don’t want calls to certain numbers to be made? The call blocking feature allows you to block calls to certain numbers such as costly toll numbers. The Gigaset DA510 gives you a choice of 10 melodies and 4 volumes (as well as ringer off option) so you are certain to find a combination you like. The visual call notification function ensures you won’t miss calls even when the ringer is turned off. 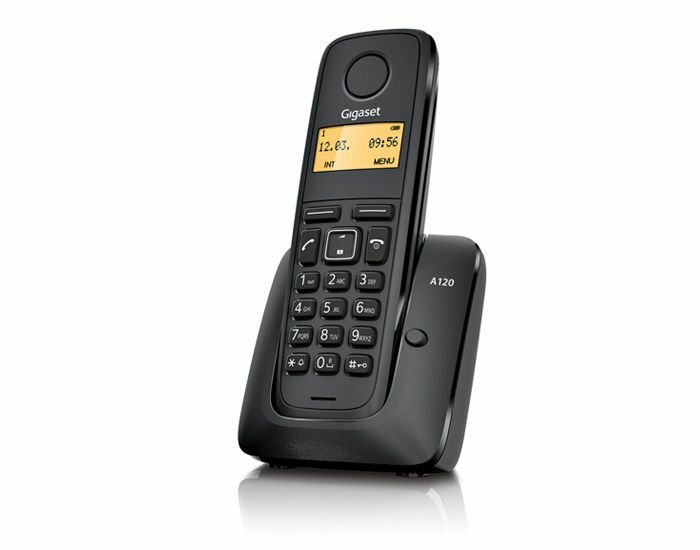 If you need a reliable corded desktop solution that lets you get in touch fast then the Gigaset DA510 direct key phone is the one for you. 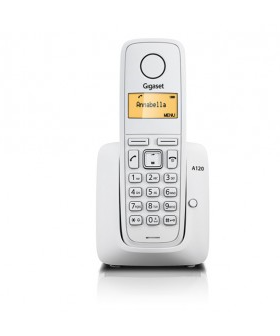 The Gigaset DA510 is both Pabx and PSTN compatible. This allows you to either connect straight to the public network or hook the Gigaset DA510 up to an internal network of phones within the home or office. We could all do with more space so the Gigaset DA510 is wall mountable should you choose giving you back valuable desk room. As well as being hearing aid compatible the Gigaset DA510 also allows you to put callers on hold by pressing the mute key. Your contact will then hear a melody until you get back to them. Should you wish to modify the dialling method or flash time these are also adjustable. Need to call back the last person dialled? 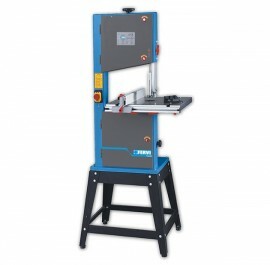 Simply use the convenient last number redial function to get in contact with them again. Choose the Gigaset DA510 for the reliability and ease of use of a corded phone combined with the convenience of numerous direct call keys and many other features. This product might not be available in your country. For detailed information please consult your local retailer.